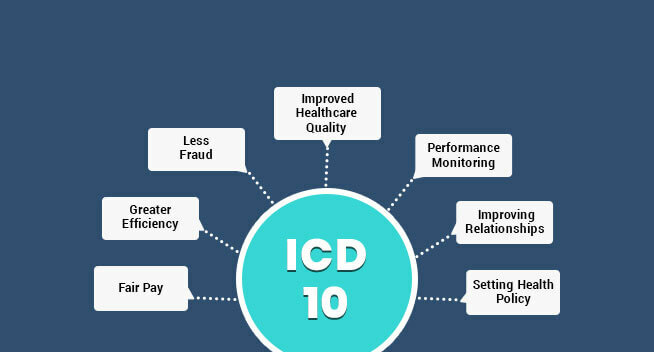 Inability to process, analyze and view the healthcare data in multiple healthcare systems. Inability to easily access, gather and combine healthcare information from multiple sources. Inability to maintain necessary healthcare (HIPAA & HL7) compliance for data privacy and security. Inability to combine search technologies, healthcare knowledge about the query and the user context into a single framework in order. Weak medical device security and inability to prevent or contain healthcare data breaches from hackers. Non-systematic knowledge management of healthcare data and its associated processes from creation to exploitation. 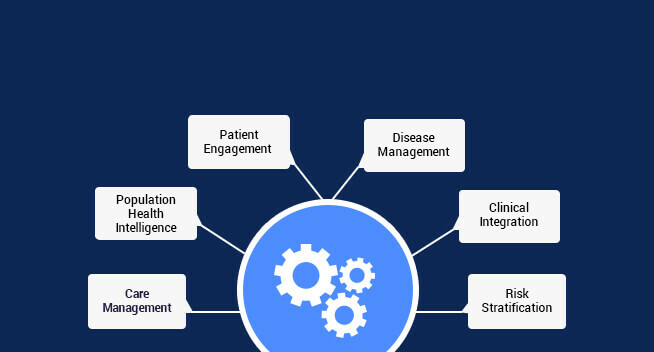 We build standalone custom healthcare informatics solutions that cover a wide range of functionality across the healthcare continuum. Leading the next phase of healthcare informatics software solutions with agile development approach and purpose-driven innovation. Big Data technology plays a vital role in articulating a Health Informatics Architecture. 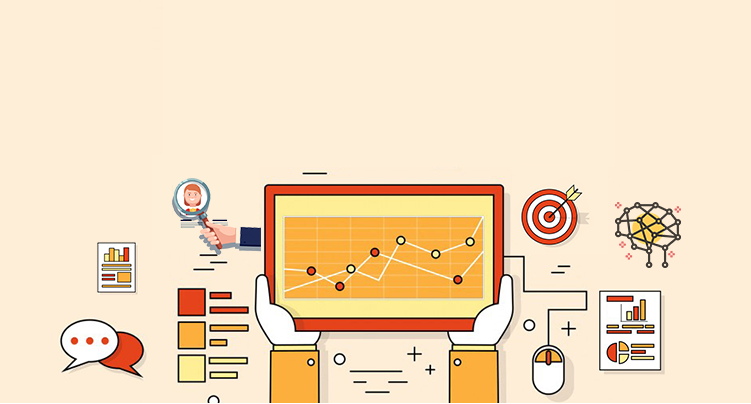 Recent advances in big data visualization and analysis techniques have enabled us to derive meaningful insights for better productivity. Our Big Data-enabled medical informatics software solutions offer highly customized analytic and biomedical informatics tools to collectively unlock quantitative and disease-related insights. 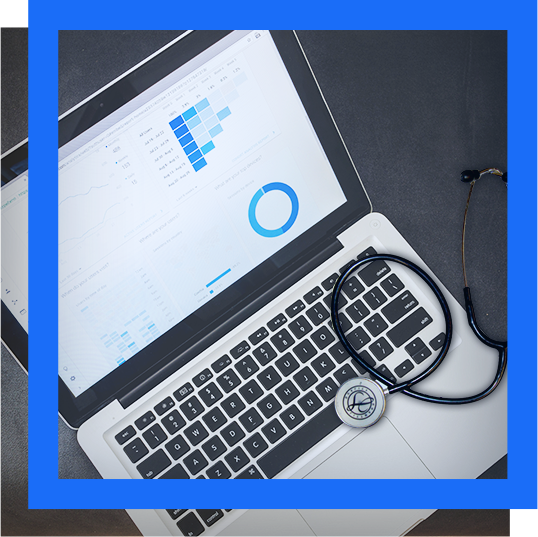 We provide cutting-edge and tailored medical informatics software solutions to identify, explore, and implement effective uses of clinical data that are helpful in improving the decision-making and problem-solving efforts. 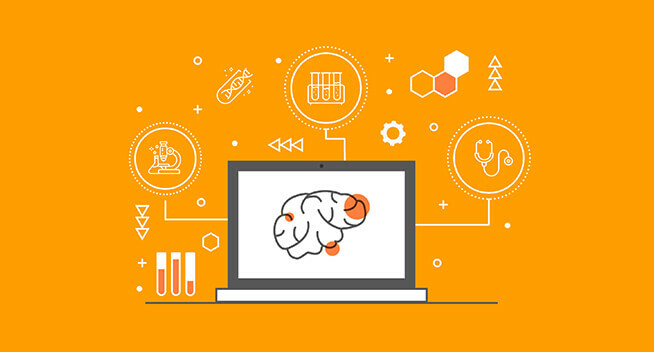 Our cloud-based healthcare informatics software solutions have proven their worth with in-built Big Data analytic tools to imaging, digital pathology, genomics, proteomics, and electro-physiological data. Medical imaging technology helps in the visual interpretations of the human body interiors for clinical analysis and medical intervention. Cloud-driven and tailored medical imaging informatics solutions are paving the way for healthcare advancement and better healthcare outcomes. 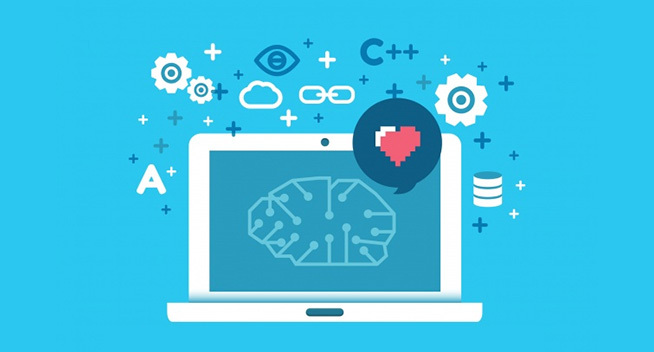 OSP Labs’ customizable medical imaging informatics solutions enable connectivity, image acquisition, data storage, in-depth image analysis, sharing and visualization in a fully compliant environment. We partner with healthcare providers and pharma research companies to simplify health informatics challenges and derive actionable insights to tackle some of the most challenging topics in the R&D lifecycle. 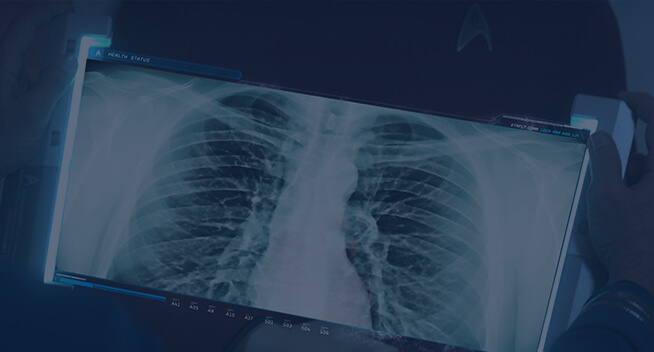 Our robust customizable medical imaging informatics frameworks help to maintain a compliant environment throughout the entire medical imaging and image analysis workflow. 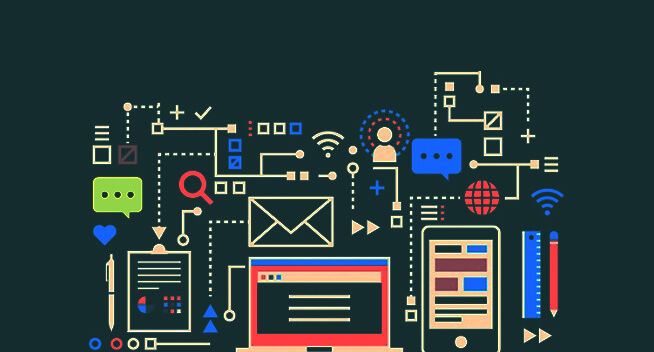 Intelligent integrations with modern devices and middlewares for communication protocol development, data exchange, data acquisition, and conditioning. Cloud-hosted integrated data repositories are the backbone of healthcare informatics software solutions. All clinical and non-clinical healthcare systems are integrated into a cloud-based multipurpose data repository to identify new patterns and support CDS activities. We build highly customized cloud-driven healthcare data repositories for data transformation, standardization, validation and quality management of clinical data. 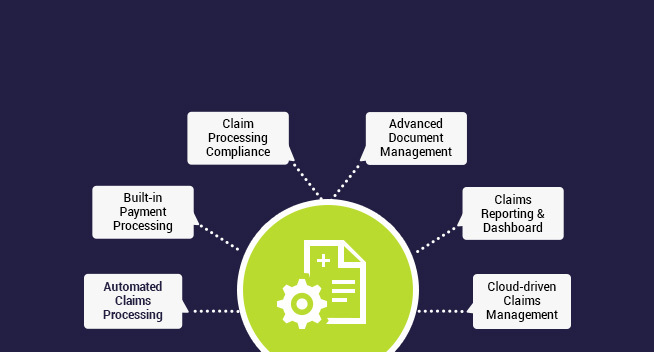 To strengthen clinical health informatics capabilities, our cloud-based data repositories can support various data types and formats, maintain audit trail and traceability, and role-based access controls. The data stored in our cloud-based data repositories is completely validated, 21 CFR Part 11 compliant and drive comprehensive reporting & analytics. 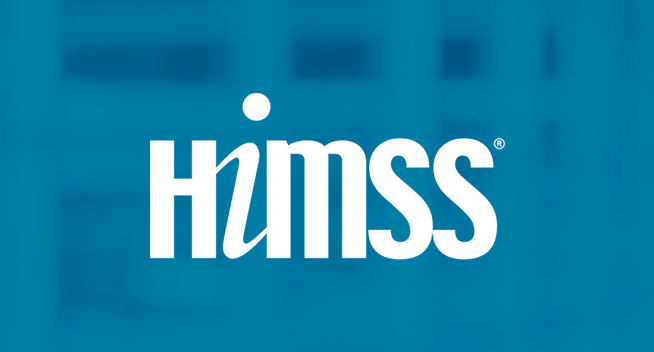 Health information management (HIM) assures the availability, accuracy, and protection of the healthcare data to deliver advanced services and make proper healthcare decisions efficiently. 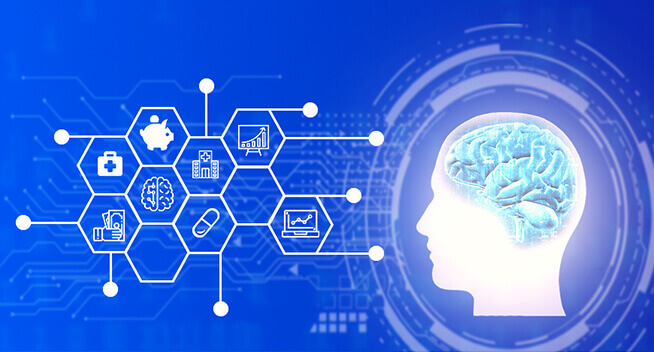 OSP Labs’ tailored AI-driven healthcare informatics solutions play a crucial role in creating connected health systems, that comprise multiple processes for sensing, data transfer, storage, and data analysis to improve healthcare. We strive to build bespoke medical informatics solutions tailored to your unique needs. 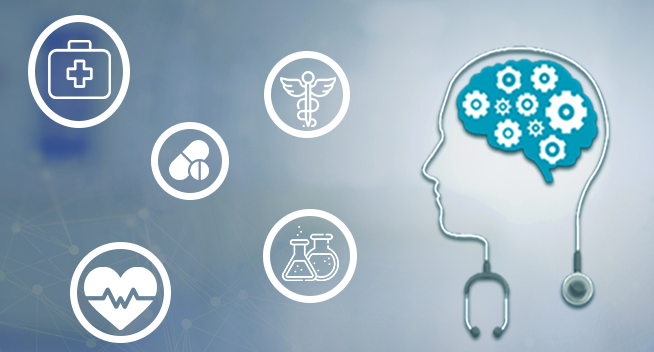 Whether it is disease identification and management, drug-drug and drug-disease interaction, and patient education, our AI-powered healthcare informatics software solutions stands from the rest. 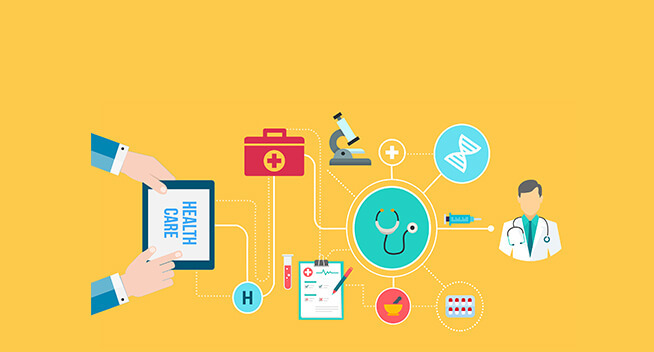 Our custom healthcare informatics solutions address single or multiple scenarios of healthcare delivery like preventive care, prognostic and assistive care, hospital care delivery, home care and occupational health. 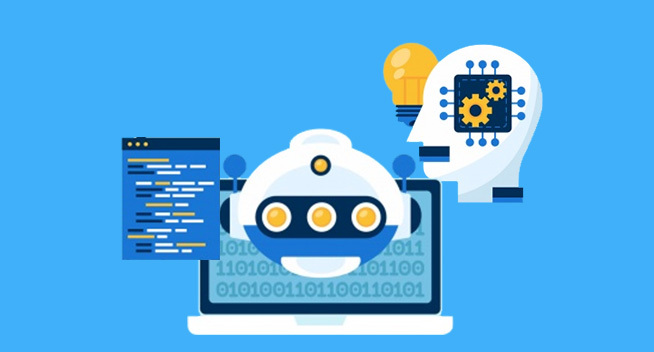 Artificial intelligence-based health informatics systems are proving their value in simplifying the complex challenges and ground-up support in comprehensive clinical decision making. 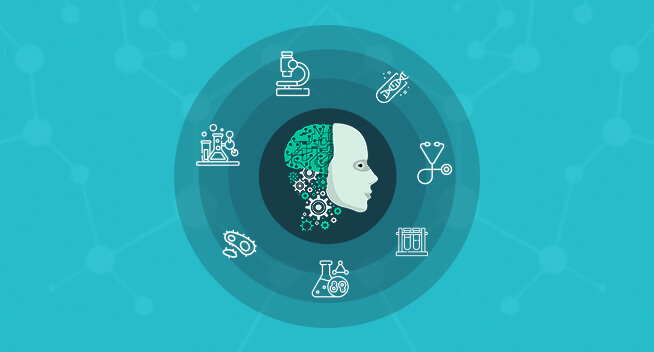 OSP Labs’ tailored AI-driven clinical informatics play a crucial role in creating connected health systems, that comprise multiple processes for sensing, data transfer, storage, and data analysis to improve healthcare. 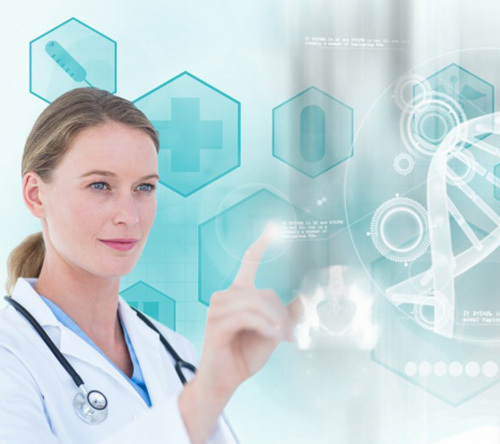 We strive to build bespoke healthcare informatics solutions tailored to your unique needs. 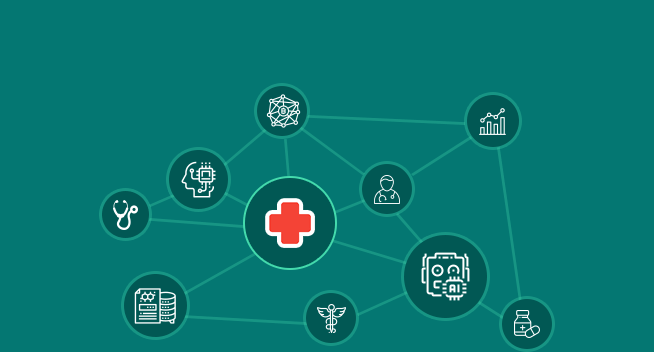 Whether it is disease identification and management, drug-drug and drug-disease interaction, and patient education, our AI-powered health informatics stands from the rest. 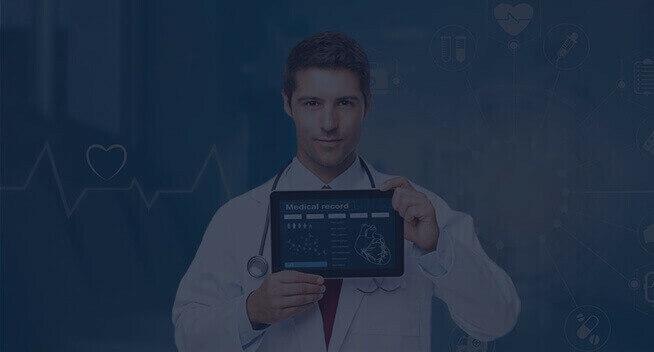 OSP Labs’ customized health informatics platform is a cloud-based robust solution for developing and deploying extremely secure and interoperable healthcare applications. Our highly personalized health informatics platform development combines high-performance and scalable data management, analytics, and interoperability capabilities. We employ a robust and multi-model database development technology to enable applications to store and retrieve all types of healthcare data within a shared and consistent ecosystem. Well-coordinated human workflow, easy-to-understand graphical data visualizations, and automated information flow are the main takeaway points of our health informatics platform development. Helps healthcare providers, FQHCs, and health centers, to eliminate redundant paper and replace with digitized patient health records. 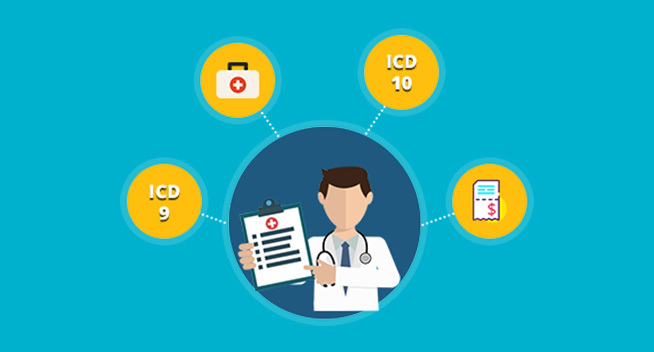 Highly customized and HIPAA-compliant Electronic Medical Record (EMR) and Electronic Health Record (EHR) solutions share patient health records securely. Brilliant EHR/EMR implementation management by assessing the legacy medical records systems and containing data migration. Smart interfacing of next-gen EHR/EMR systems to develop superior interoperability solutions. Tailored and end-to-end Hospital Information System (HIS) to streamline the clinical, financial and administrative operations of hospitals. Smart inpatient and outpatient workflow with EHR-integrated advanced patient management systems. 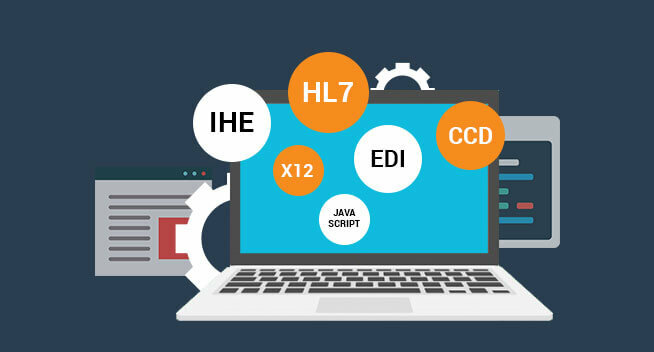 To ensure the security of hospital data and HIS interoperability, we leverage HL7 standards. Our tailored HIS development solutions include building interactive patient portals for self-scheduling appointments and coordinating personal health records (PHR). Seamless integration with existing healthcare systems to have the seamless exchange of healthcare data between different systems. 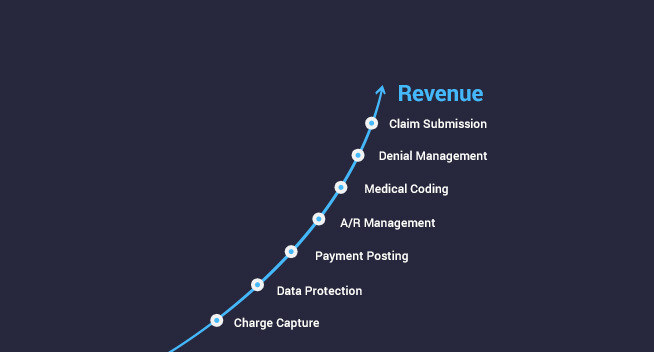 Seamlessly integrate EHR data and back-office/legacy solutions to provide a complete digital experience for patients, users, as well as partners. 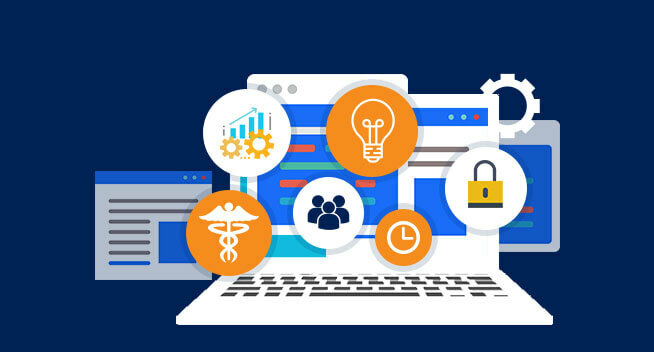 Secure access to healthcare data from any connected source via custom interfaces in multiple healthcare standards including HL7, CDA, X12, and FHIR. 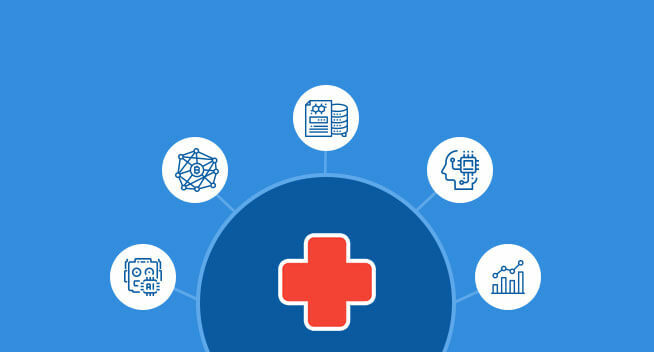 Connecting healthcare apps to enable a consistent flow of clinical data between systems, devices, and external Health Information Exchange (HIE) associates. 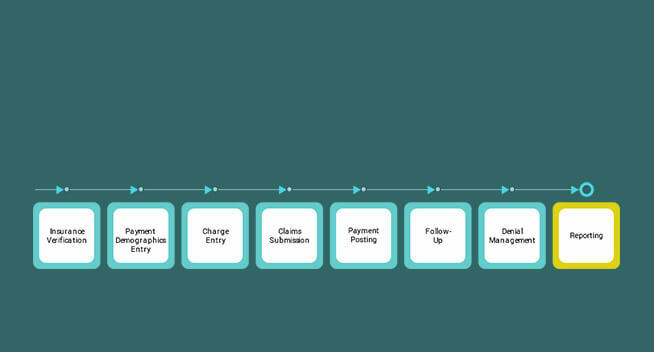 Aggregate healthcare data to support longitudinal patient flow and patient record matching. 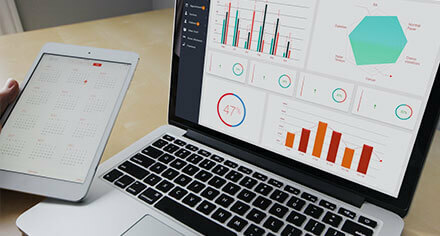 Update risk inputs in real-time including demographics, clinical and social data and generate interactive reports. Automate patient identification and assign evidence-based care plans for timely preventive care among the population. Accurate analysis of clinical outcomes to predict the high risk-prone patients that would reduce future hospital admissions. Quick and easy access to trusted, evidence-based clinical information with secure and cloud-based data access systems. Personalized resources to enhance the decision making capability by delivering analyzed clinical data, tools, and processes. Customized knowledge management tools for managing machine-readable clinical data to be shared between different decision support applications. 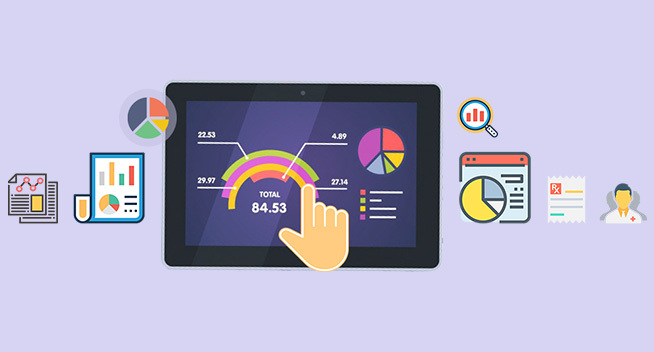 Easy-to-generate custom data reports that include compliant clinical data, discrepancy information, and audit history. Custom-made data mining systems to collect, store, analyze and manage vast volumes of clinical, financial, and research data. Clever data visualization using statistical distributions, decision trees for data, hierarchical clustering, to segment and understand the collected data. Employing data warehousing mechanism to collect subject-oriented, time-variant, integrated, and non-volatile clinical data. Protect your clinical data with encrypted communications, a built-in auditing, and role-based access control (RBAC). 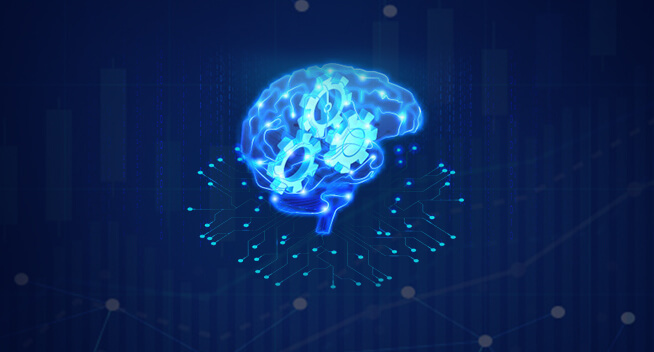 Superior solutions for identification of relevant biomarkers from any molecule type using advanced machine learning algorithms. Outstanding technology for genome-wide and pathway-focused gene expression analysis. Big data-enabled comprehensive statistical analysis of high throughput data. Innovative pre-analytics protocols to extract for high-quality data even from single cells and FFPE material. Investigate genomic data in massive amounts with precision by going beyond manually reading and assembling DNAs and RNAs. Extensive repositories of experimental data, support for enactment of elaborate analytical pipelines, and comprehensive databases. Simplified pre-processing, validation, linking and augmenting of genomic data by merging from the different sources. Integration with Hospital EHR system and clinical trial data for deriving disease state during diagnosis and prognosis stage. Predictive toxicology modeling to carry out preliminary safety screening of novel molecules that are intended for use in food. Computational predictive toxicology modeling analysis to accurately predict the metabolic pathway and potential metabolites of novel molecules. To identify structural alerts and predict the safety of novel molecules base on key toxicity endpoints using QSAR validated tailored software solution. Easy-to-obtain relevant, accurate and up-to-date information about prescribers, wholesalers, distributors, and consumers. 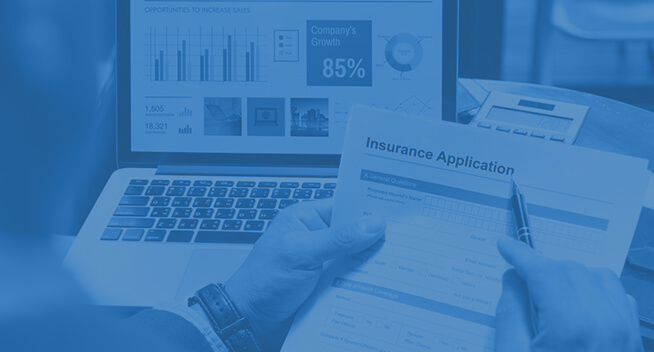 Assimilate data from multiple sources and generate new ideas and hypotheses with the help of compelling visualizations, evidence-backed prognostications, and NLP. Easy-to-share insights on successful analysis and optimization and leverage analytics to advance capabilities in predictive modeling. A top-down design where data is entered into the warehouse and then populated into the data marts, depending on the specially designed framework. Easy-to-manage structured analytic data within platform's engine while integrating with multiple data management systems. Easily optimizable drug research related queries structure and load processes. The ability of direct usage of SQL for querying against relational and multidimensional drug data. Web-based cardiology informatics solution to interpret exceptional images with a streamlined workflow, image review, and reporting efficiently. Enhancing operational performance with multi-modality cardiovascular image and information management. Utilizes a standard Microsoft SQL Server relational database as well as HL7 and SR protocols. Automatic clinical report summarization with diagrams, schematics and measurement data to improve accuracy and reproducibility. Cloud-based radiology imaging informatics solutions with a single integrated platform to access multiple modalities. Streamlined radiology imaging workflow by aggregating multiple relevant data types quickly and effortlessly. 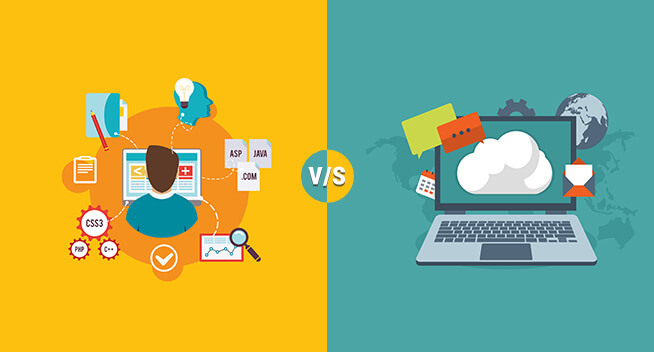 Data-driven optimization with an open, flexible, enterprise-grade cloud computing platform. Interactively visualize and explore radiology imaging operational metrics while maintaining consistent workflow. A web-based oncology knowledge management system to collect, organize, analyze, and understand this rapidly growing oncology data. Easy calculation of variants with integrated HGVS nomenclature data and annotation of variants using open source and licensed data sets. Easy-to-analyze molecular, clinical, demographic, or recommendation data using basic summarization and clinical analysis widgets. Integrate standard HL7 observation results messages describing somatic mutations with Electronic Health Records (EHRs).